The competition for the best hotel in Bansko ended yesterday. The contest was organized for the second consecutive year on the internet sites of the Bulgarian municipalities. Visitors of the site Kmeta.bg had the opportunity to vote for their favorite. Hotels competed for the award-winning positions in the categories of 3, 4 and 5 star hotels. Over 70 hotels in the resort town took part in the competition. 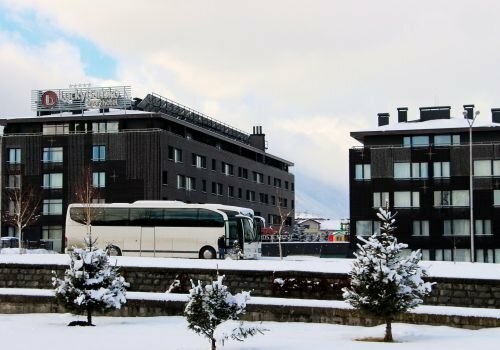 The winner in the 5-star category was the hotel Lucky Bansko. The best 4-star hotel was Hotel & Spa Astera Bansko. For the second year in a row, the title of best 3-star hotel was claimed by Hotel Uniqato. The goal of the competition is to recognize excellent services in the tourist branch and to inform tourists of the best places for fun and vacation.